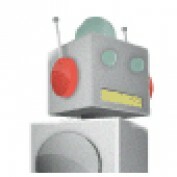 I am the owner of the website CodeBotics.co.uk. CodeBotics is all about coding and robotics, or, more specifically, coding robots. This may sound quite advanced, but I plan on changing this. But how? 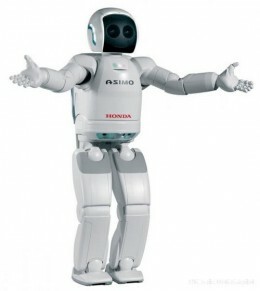 Well, my plan is to make robotics more accessible by creating a library of programs to simplify the process. In the future, I intend to sell robot kits to further enhance this accessibility.